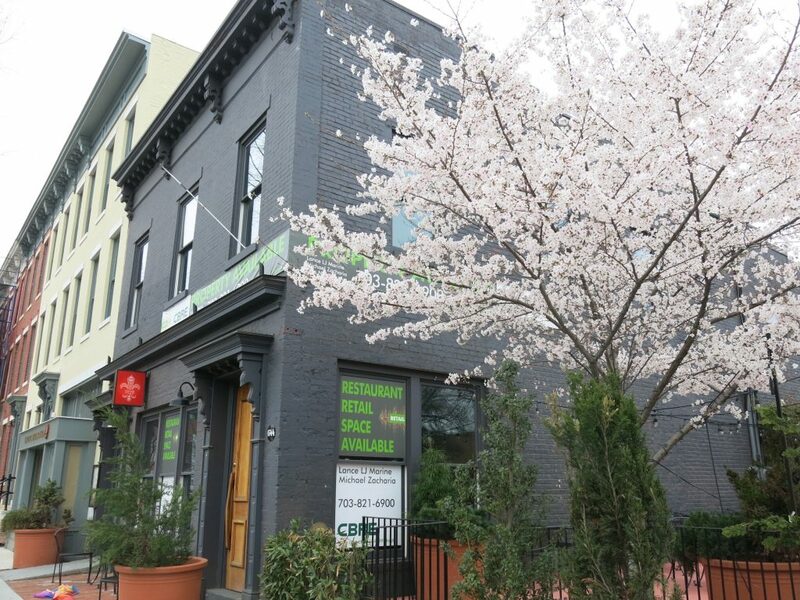 PoPville » A Japanese concept from the owners of Chaplin’s Coming to the former Shaw’s Bijou/French Quarter Brasserie space?!?!! A Japanese concept from the owners of Chaplin’s Coming to the former Shaw’s Bijou/French Quarter Brasserie space?!?!! I don’t know. Maybe. This is the word on the street!! Though I give this tipster an 85% accuracy rating. French Quarter Brasserie closed in January and Shaw Bijou closed in January of 2017. Chaplin’s is located down the street at 9th and P Street, NW and opened back in 2014. I hear the plans are to make the former Shaw Bijou a Japanese concept. STAY TUNED.